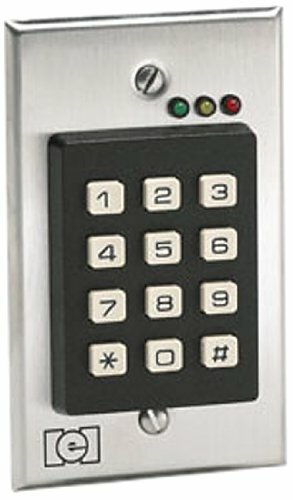 Linear 232i Indoor Flush-mount Keypad. 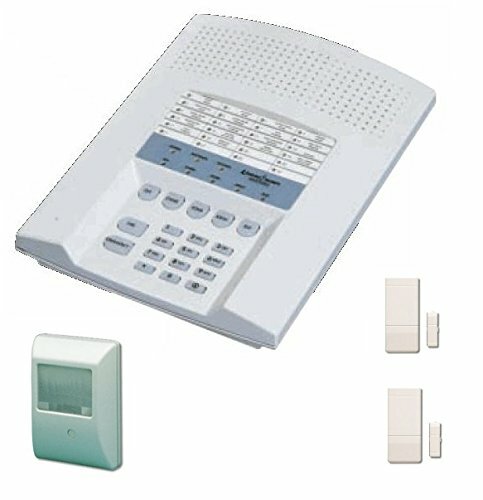 Affordable single door access control keypad designed to meet the indoor flush mount needs of lighter volume access control environments. There are three LED’s to indicate operation status and provide the user with visual PIN entry confirmation. The i style keypad mounts to most standard single-gang electrical back boxes.